Follow the on-screen instructions that will then appear. They are simple to follow and once you are done, the phone will automatically restart and boot normally. You can now unplug your device from the computer and you are good to go. 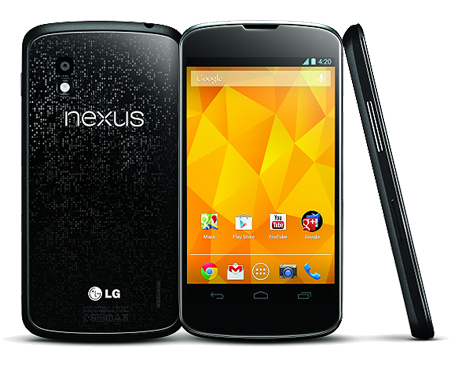 You have now successfully root Nexus 4 running on Android 4.2.2. In order to confirm the root, please install an application that requires root. The best one for that would be Titanium Backup which will turn out to be a useful software in the long-run especially if you are always playing with custom ROMS. If you run into some trouble, please comment and someone will get in touch with you soon.